It takes a village. This I know to be true. The city of Albuquerque has been incredible to me and my family and shown tremendous support to me throughout my career, but I haven’t always given it back. That changes now. I know a lot of people in this community struggle to get by and I’m taking steps to help. I’m donating backpacks filled with the complete list of school supplies to Robert F. Kennedy Charter Middle School. Change is never easy but I’m learning what it takes to make a difference. So much love to @majin__tu @monicamerk @Christensgram @Mandohernandez @Seoulman34 for helping me get this done. Jones has handled his struggles by attempting to shine a light of positivity not only for his fans and followers, but for the children of Robert F. Kennedy Charter Middle School. 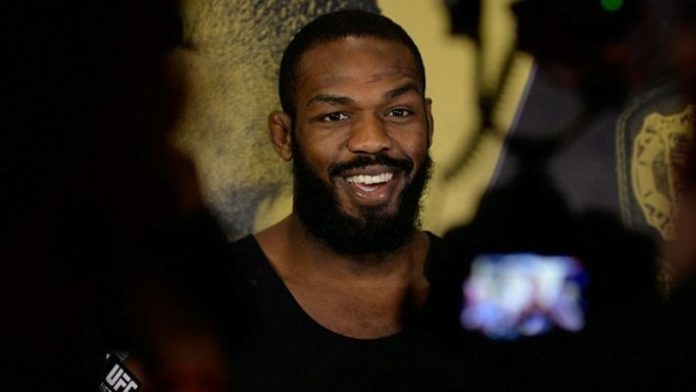 Do you believe Jon Jones has grown as a person?